Souls don’t die- and neither will this dramatic illustration by Alex Ross Art. 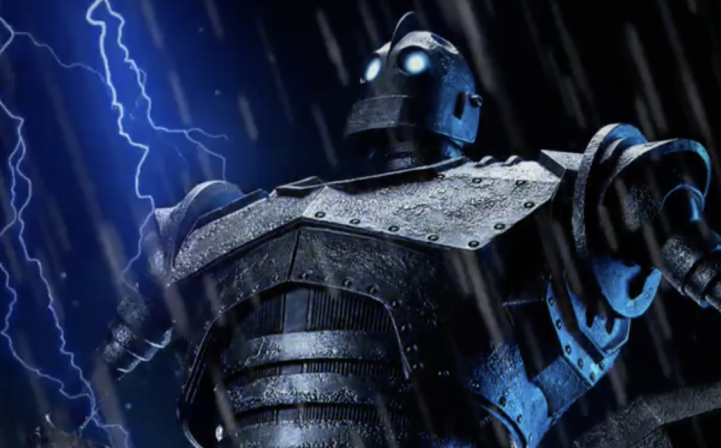 The Iron Giant: No Atomo, I Superman! 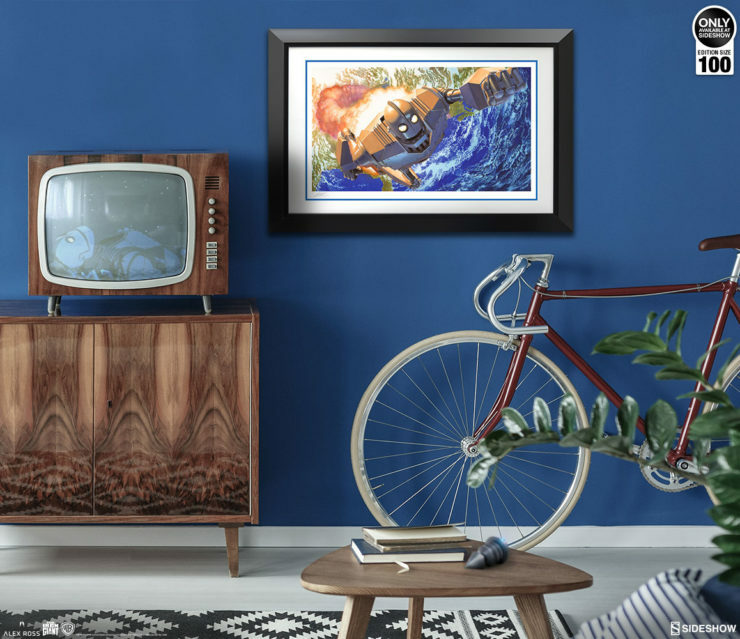 Fine Art Lithograph will be available for pre-order beginning Friday, November 16th, limited to an edition of only 100 pieces! 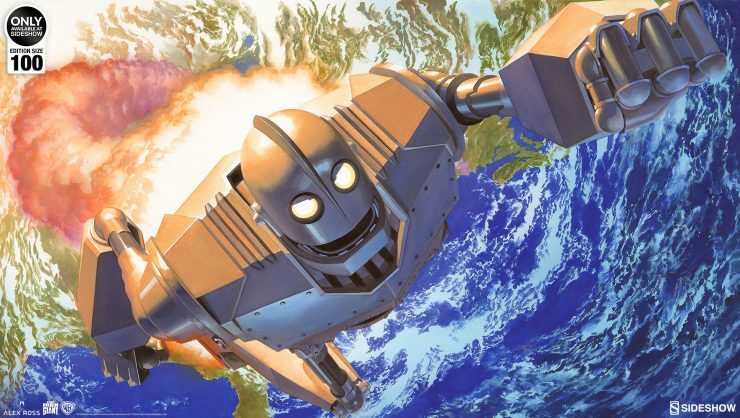 Souls don’t die- immortalize the Iron Giant on your shelf and take your collection to downtown Coolsville with this Cel-Shaded Variant Maquette release. 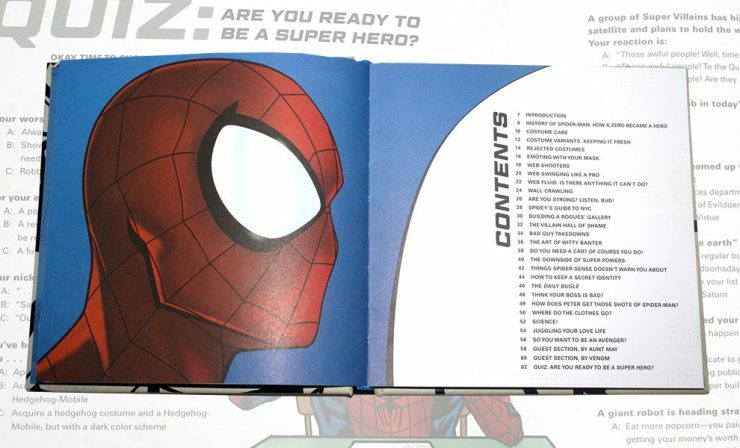 Extremely limited to an edition size of only 100 pieces, you don’t want to miss this! Do you follow @SideshowCollectibles on Instagram? If you don’t here are some awesome posts you might have missed last week! April 2nd edition! Do you follow @SideshowCollectibles on Instagram? 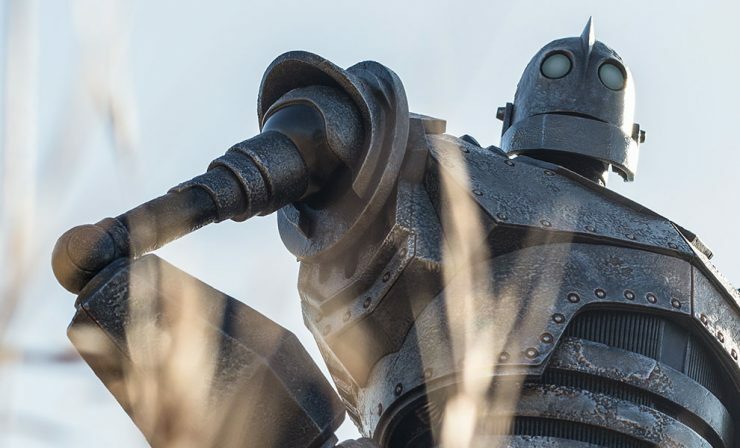 If you don’t here are some awesome posts you might have missed last week! March 5th edition! 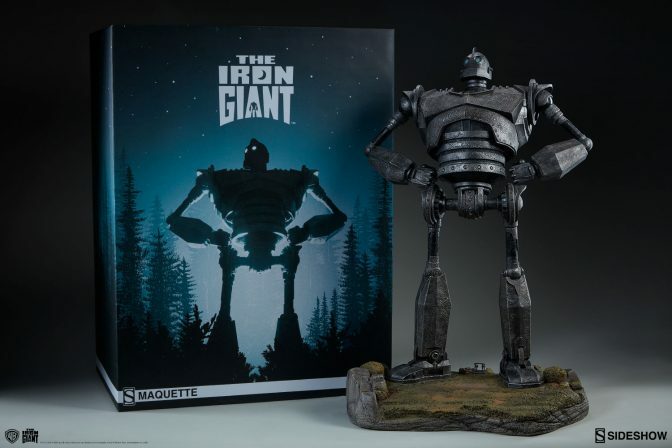 New Photos of the Iron Giant Maquette have arrived! 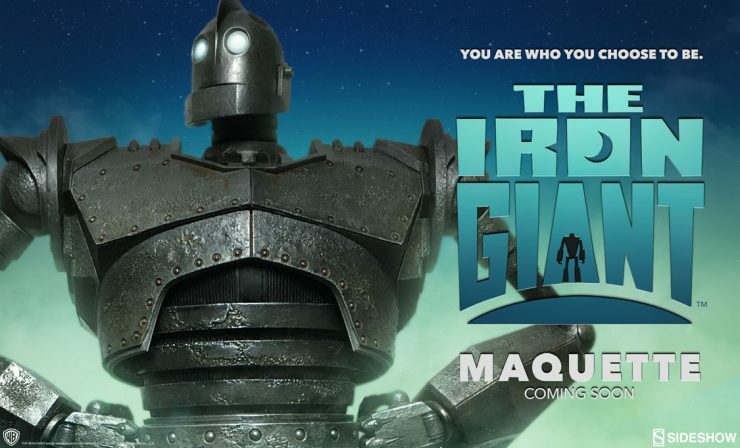 Check out the new production photos of the Iron Giant Maquette! 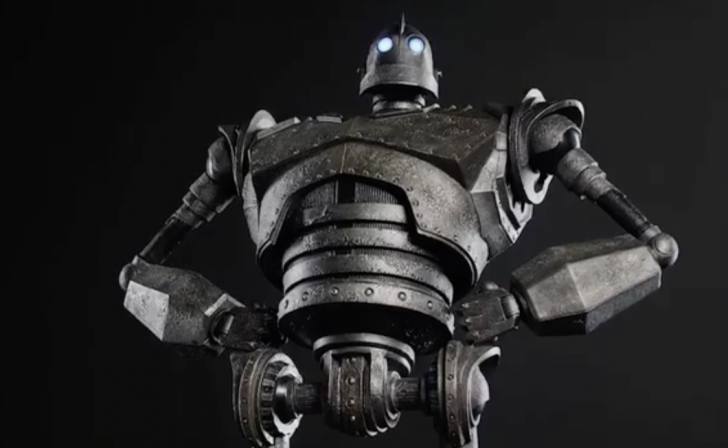 Sideshow is excited to announce the Iron Giant Maquette. 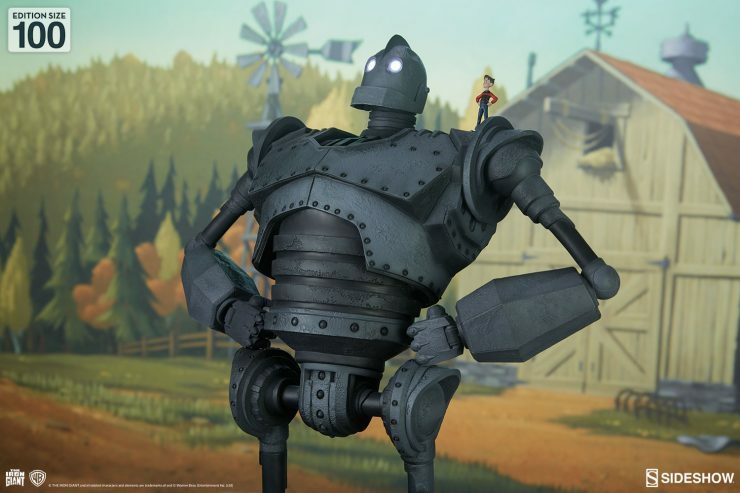 This giant metal robot with heart will be available for Pre-Order on Thursday, October 6, 2016!